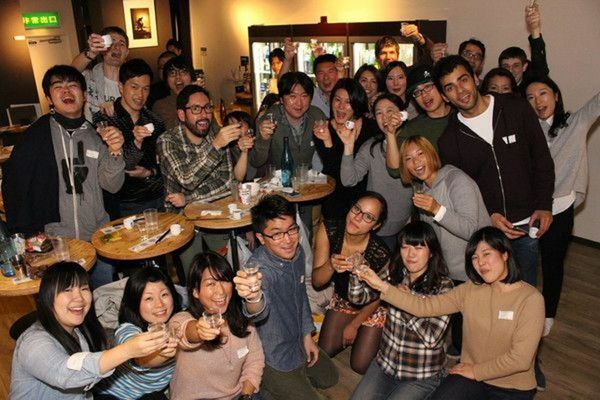 KURAND SET (Sake Exchange Tokyo ) is like an international exchange party with sake. The events are aimed at bringing people from all over the world together through sake. This is the WORKSHOP version of SET VOL 12. This format puts the emphasis on the learning aspect. In other words it is a slightly more formal, serious affair than the PARTY format. If you want to learn about sake and take part in a more informative sake event, then this is the event for you. Autumnal sake is considered to be one of the best types of seasonal sake. The flavour is mild and perfectly balanced. A lot of Autumn sakes are Kanagari, naturally suited to serving warm. In this edition of SET we will look at a range of Autumn sake and see how their flavour changes as you increase the temperature. The sake will be paired with the popular dish Buta Kakuni (pork belly). See this link for detailed directions to venue.